Celtic Fusion Fabrics have just taken delivery of these beautiful knits. They are 100% cotton organic interlock and both sides of the fabric are smooth, like the right side of a jersey fabric. Interlock is more stable than jersey, which means it doesn’t stretch out of shape as easily as jersey and it doesn’t curl at the edges. This ability to lie flat, as well as the fact that interlock take prints nicely, makes it popular for home sewing. The shrinkage of these prints is just under 5%. All of these knits are priced at £17.20 per yard. 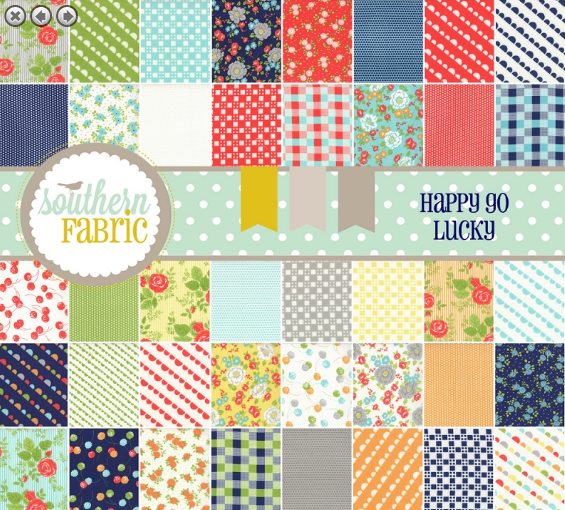 Southern Fabric has 30% off Happy Go Lucky yardage. 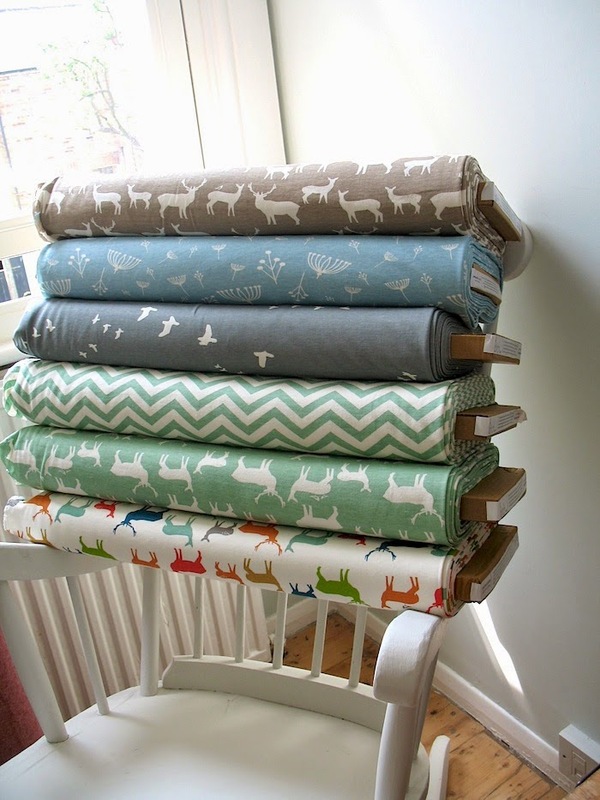 Fat Quarter Shop have 50% off Kimberley's Garden Collection with code GARDEN expiring sunday 25th May. The Interlock would make lovely snugly PJ's ... I'm very tempted! I wonder what that knit would be like in a Coco (Tilly from the sewing bee's pattern) - it's on my (long) list of things I want to make!